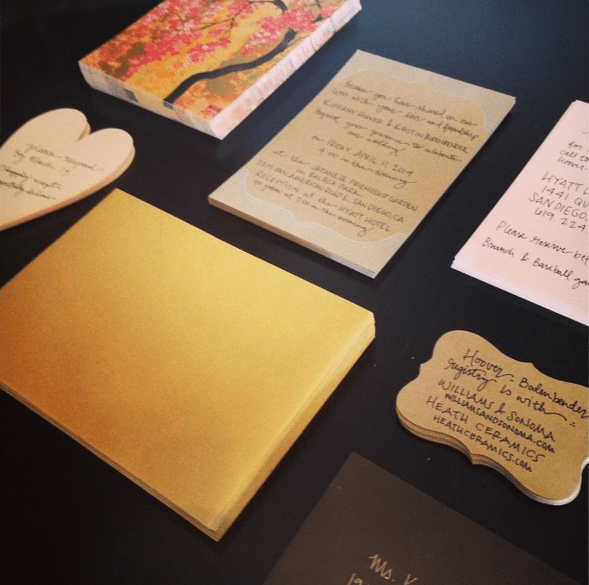 Task Of The Week: Hand Address My Wedding Invitations! While according to Punxsutawney Phil, we’re even farther away from summertime and wedding season than some of us were hoping, you know what we’re in the middle of? Wedding invitation season, of course! Picking your wedding invitations is not easy. There are so many designs, colors, layouts and overall options that picking one can be an anxiety-inducing experience. You know what always works? Something traditional. And what is more traditional than something hand written? Whatever you need help with, whether it’s your wedding or just a simple trip to IKEA, that’s what we’re here for. Let us help you maintain your sanity today.